Good news Windows Phone 8 users! 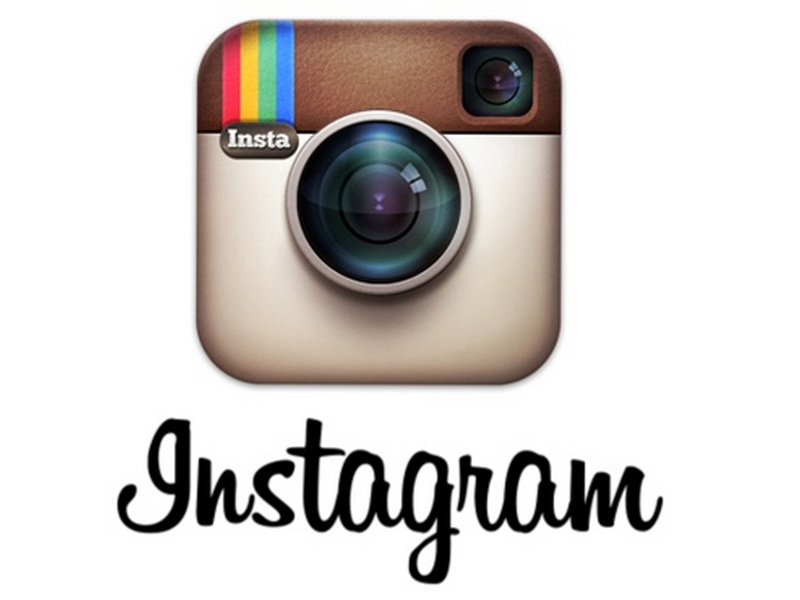 There were rumors that Instagram MIGHT finally come to Windows Phone on June 26th according to a Chinese publication. The app is said will be an exclusive Nokia app for Windows Phone.8. This means other Windows Phone OEMs HTC and Huawei won’t get Instagram. 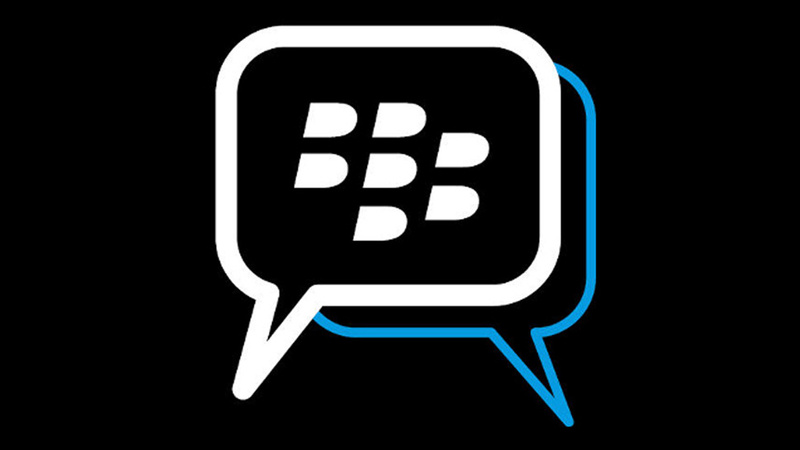 Meanwhile, BlackBerry’s exclusive messaging app BBM will be available for iOS and Android users to download. According to a blog GSMArena, an American telco executive from T-Mobile posted a tweet that BBM will be arriving to iOS and Android on June 27. BlackBerry, however, denied this and issued a statement. This means none of these news are confirmed. But with all these reports coming out, its most likely they are true. The only question remains is WHEN?